If you want your single to do a good amount of numbers for exposure with real hard criticized feedback then this service is the one. Getting your music on Spinrilla is a great way for new people to find your fire stuff. 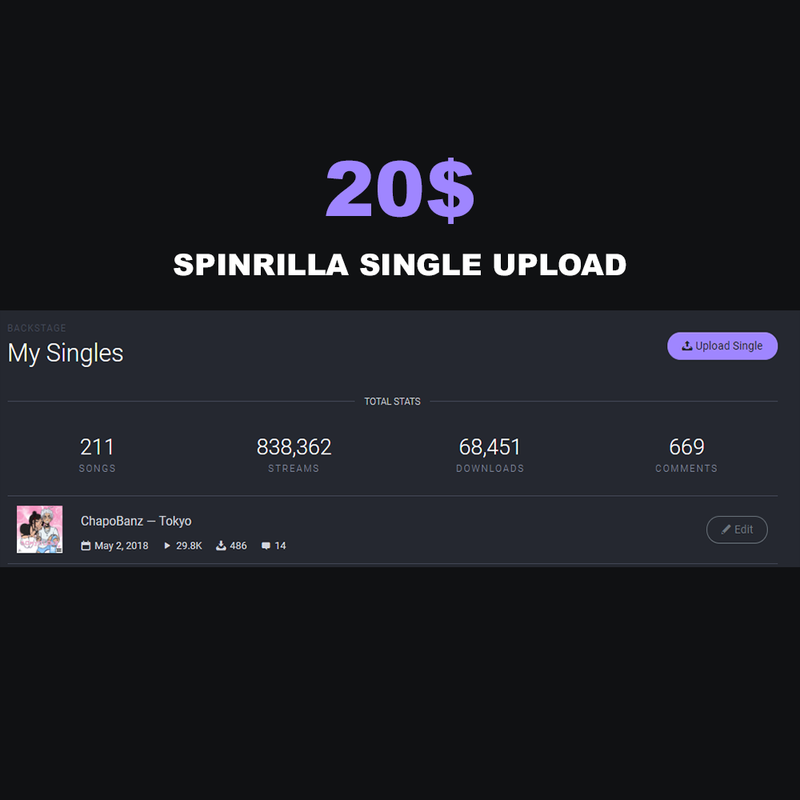 This service is where people see your song first when they go to the singles section which has over 500K impressions on the single section.